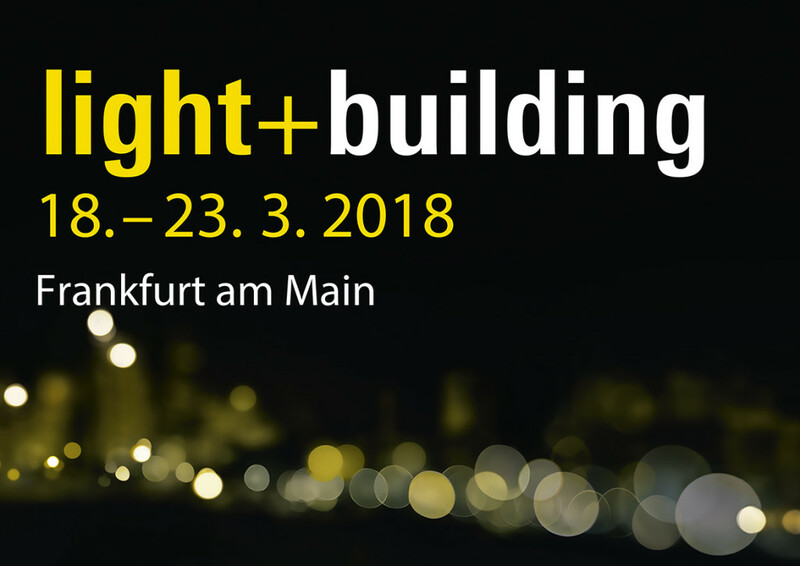 JISO Illumination will be present once more in the Light+Building fair, which will be celebrated at the Frankfurt Exhibition Centre from the 18th to the 23rd of March. Light+Building is an event of the whole lighting sector that takes place in Frankfurt (Germany) every two years. Our stand will be placed at Hall 5.1, in which all our lighting collections will be present, included indoor and outdoor lighting products. In addition, we are offering techniques as Architectural and Project, and others more decorative such as Beauty. For this year’s edition of Light+Building, we are preparing a wide range of developments, for example our new surface lamp “Boveda”, available in different sizes and finishings, and our directional lamps family. Moreover, we will present our new collection of outdoor lighting. We hope you have the opportunity to assist to the event and enjoy our new LED lamps.